Some of the armed groups expressed support for the plan of the establishment of a demilitarized zone in Idlib, the Spokeswoman of the Russian Foreign Ministry Maria Zakharova said at a briefing on October 4, a correspondent of the Rossa Primavera Information Agency reports. “A number of structures of the Syrian armed opposition located in Idlib supported the agreement to establish a demilitarized zone there,” the spokeswoman said. 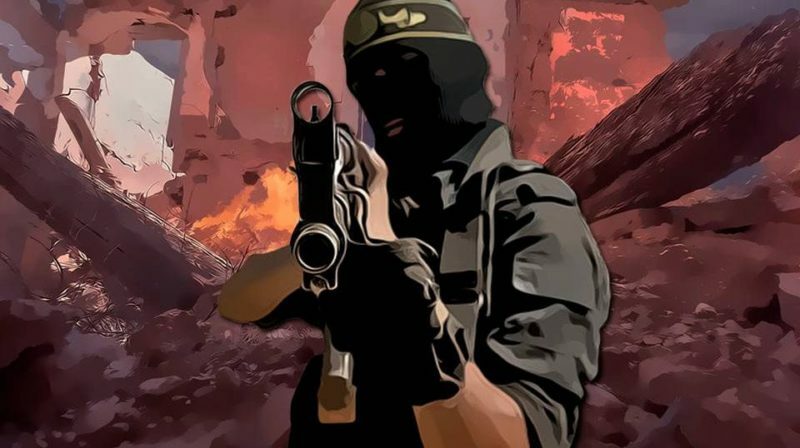 After terrorists and radicals were defeated in Syria, they began to gather and concentrate in large numbers in the province of Idlib. As a result, a wide variety of conflicting armed groups accumulated in the region. Previously, on September 17, the President of Russia Vladimir Putin and the President of Turkey Recep Tayyip Erdoğan agreed to establish a 15 to 20 kilometer deep demilitarized zone along the contact line in Idlib by October 15.